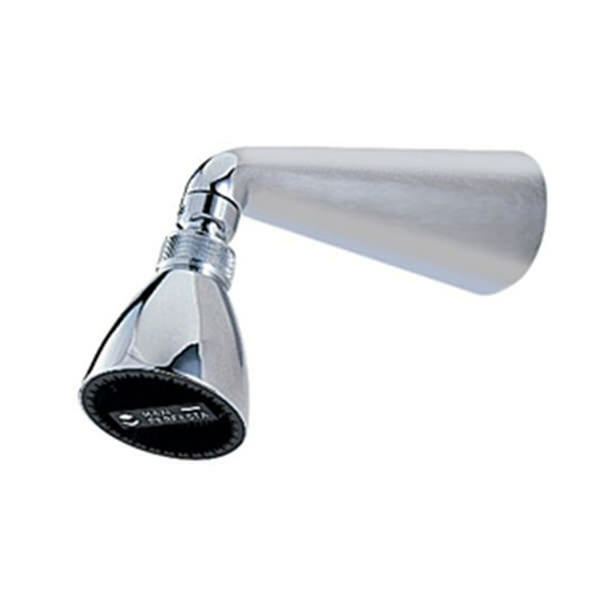 Tre Mercatis amazing No 7 Large Perfecta Shower Head comes with a stunning New-age design that is most suitable for contemporary bathrooms. With a smooth surface that is easy to clean, it comes in a choice of 2 eye-catching finishes. 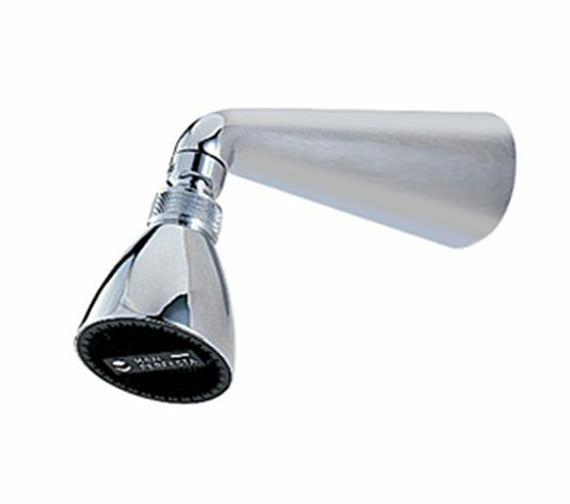 The shower head comes with a single normal spray pattern and is easy to operate. It is covered by a 10 year of guarantee for chrome finish and other finishes carries 1 year guarantee against any manufacturing defect.